Remember this post from last summer? Breaking news from Absolute Films! 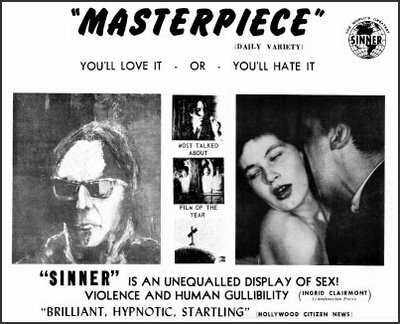 Promo clip pitching the notorious action comedy-mind blower, circa 1969 film from legendary film genius, Timothy Carey. 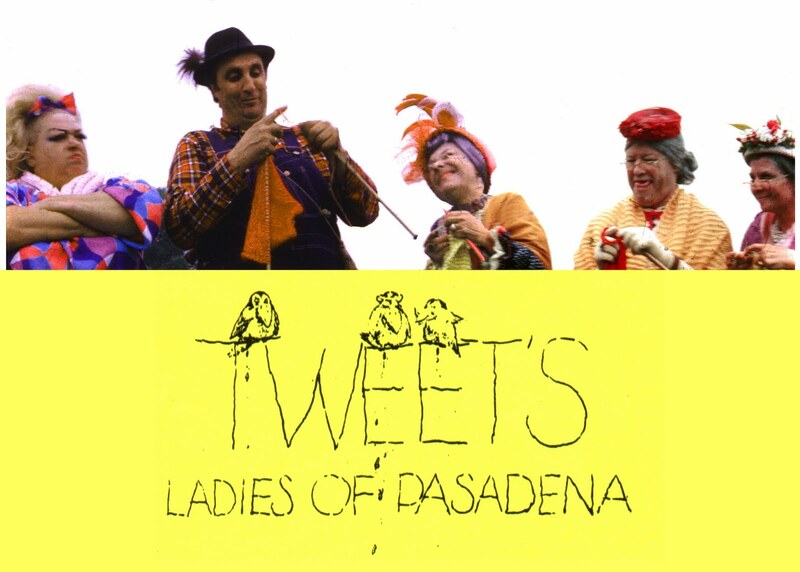 The idea of adapting TWEET’S LADIES OF PASADENA as an animated series is brilliant… one can only imagine the back-story? We are currently looking for animators who are interested in helping to create the animation pilot to pitch to Netflix. Well, I’ve just heard from Romeo Carey that an animator has been found for this project! An Emmy-winning animator. That’s all I know at this point. More as it becomes available! Is this exciting or what? BREAKING NEWS! An animated “Tweet’s”???? 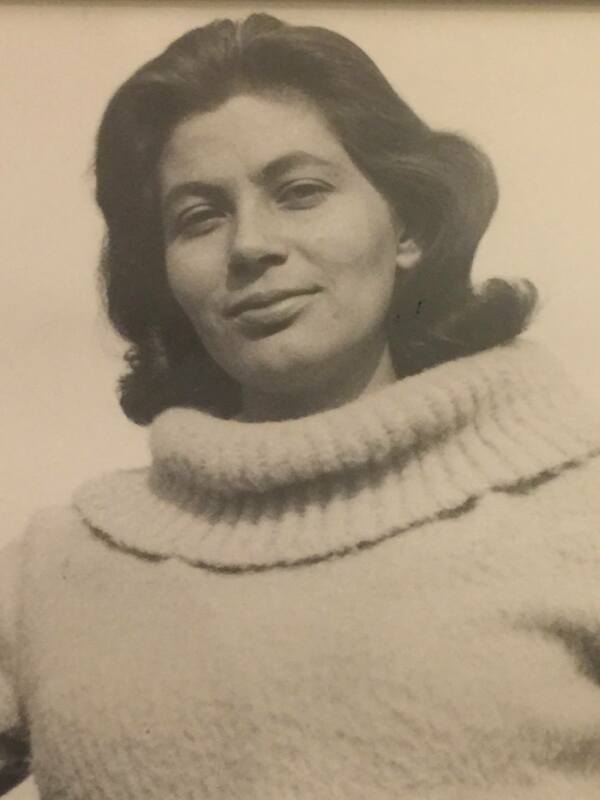 Tweet’s Ladies of Pasadena may be singular. Tweets may be plural. It either refers to a feature-length film or a series of shorts. Tweet’s Ladies of Pasadena is so obscure that Mike White from Cashiers du Cinemart drove 10+ hours to see a screening in Philadelphia. 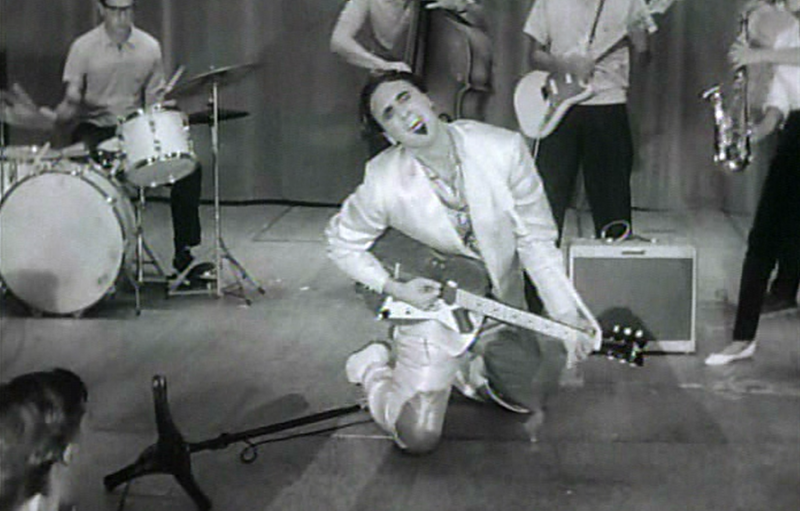 Tweet’s Ladies of Pasadena is the work of the late Timothy Carey of World’s Greatest Sinner fame. Tweet’s Ladies of Pasadena is so bizarre it makes World’s Greatest Sinner seem like ABC Family fodder. Tweet’s Ladies of Pasadena is easily the most punishing film going experience of my life.